Has the fairy tale mentality has lead people astray? Marriage is still working well around the world. Have any of these great couples ever fallen out of love with each other? 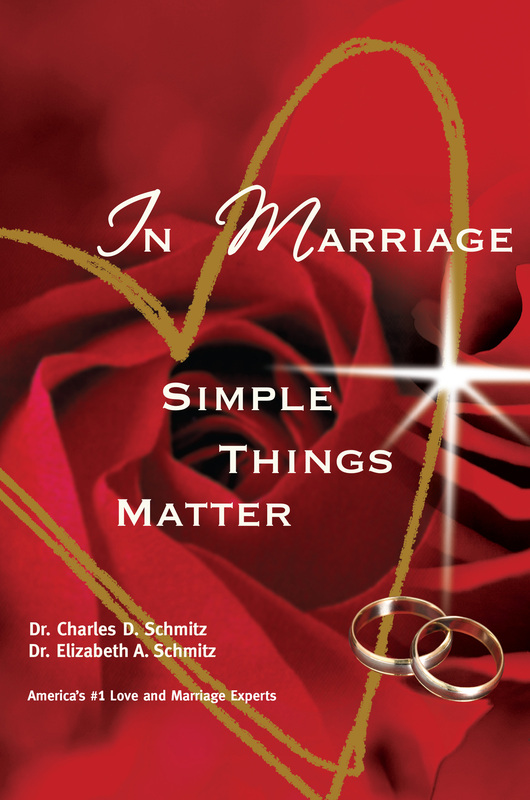 Marriage is one of the greatest contributors to social order in the world today. Kim now calls Austin, Texas home, and she loves the city known for being the Live Music Capitol of the World. But Kim’s personal background and professional career are so like those of other upwardly mobile women it isn’t hard to understand why her show reflects so many different kinds of listeners.